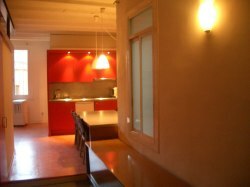 VILLAS AND APARTMENTS TO RENT IN BARCELONA, SPAIN. 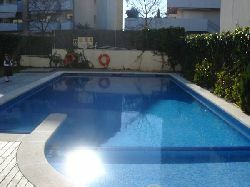 Welcome to our selection of holiday homes to rent in Barcelona, Spain. Barcelona has become one of Europes most popular destinations. Its superb location on the Mediterranean, its vibrant street life, fascinating Gaudi architecture, superb cuisine and its famous football team attract people from around the world. There is alot of holiday accommodation in Barcelona near the Ramblas and in the Gothic Quarter just to the east. This is a fine base from where you can explore the city's sights by day including the unfinished Sagrada Fam�lia Cathedral. 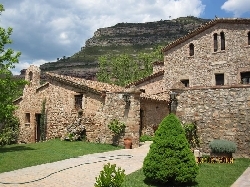 Looking for self catering holiday accommodation in Barcelona? Then below is a selection of holiday apartments in Barcelona and holiday villas in Barcelona that can be rented direct from their owners. You can either click on each listing for further details or you can use our search engine on the left if you are looking for something in particular.